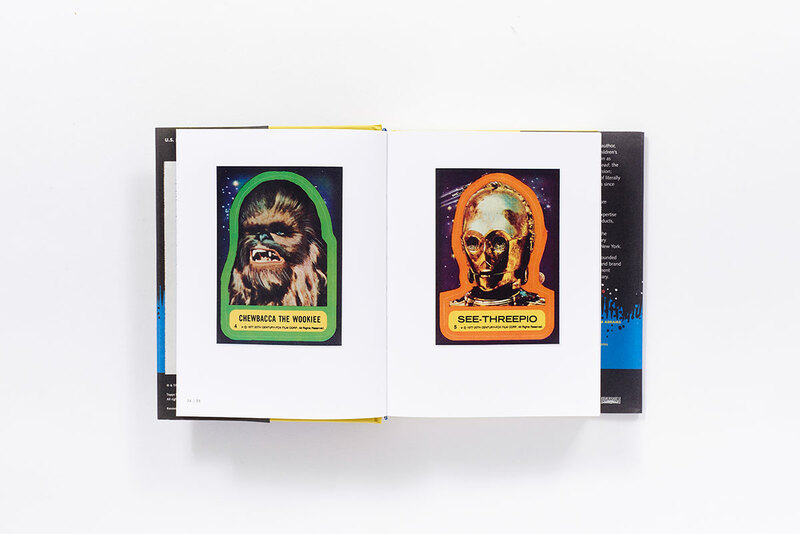 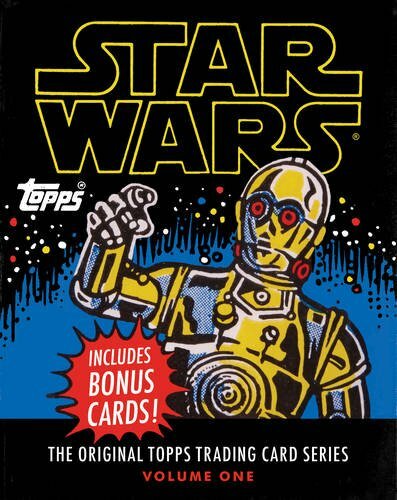 Star Wars—the original trading card series from Topps first published in 1977 and 1978—is reprinted here in its entirety for the first time, featuring all five sets of collectible cards and stickers. 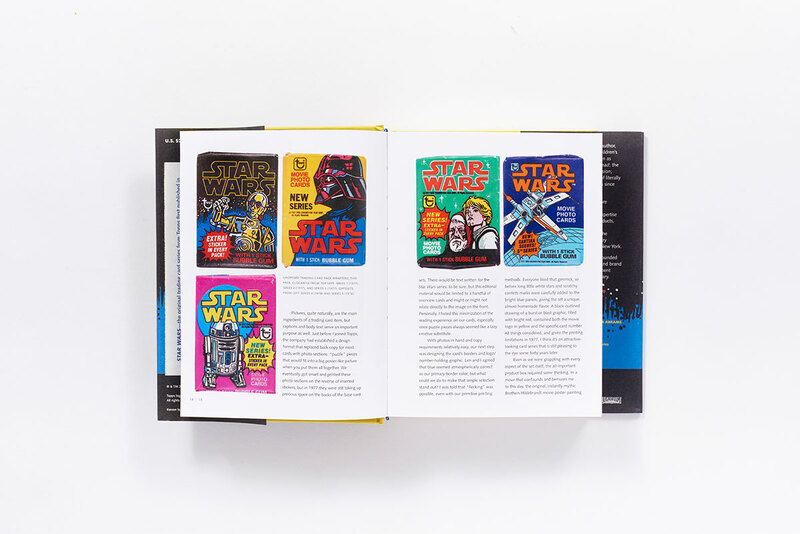 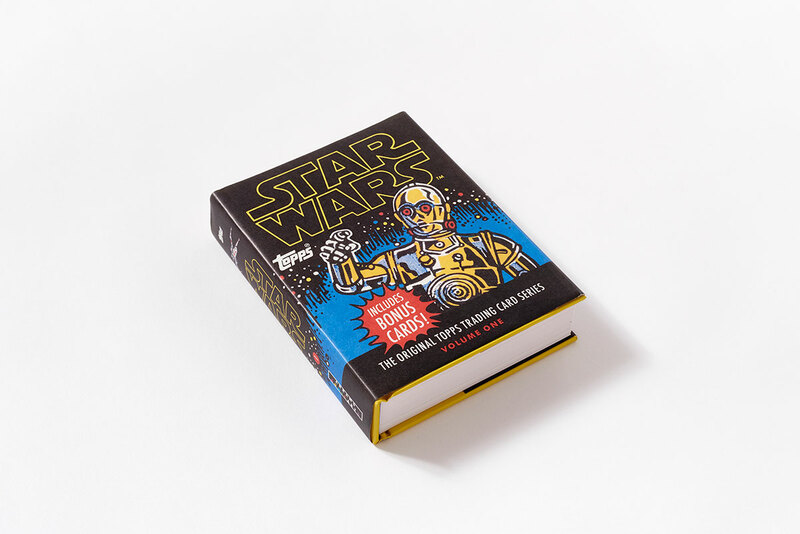 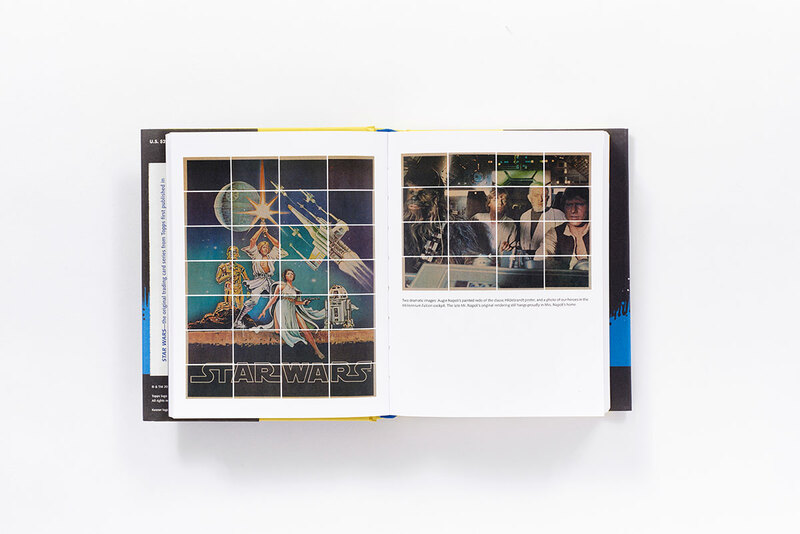 This deluxe compilation includes the fronts and backs of all 330 cards and 55 stickers (originally sold one per pack), including movie facts, story summaries, actor profiles, and puzzle cards featuring all your favorite characters and scenes from the very first Star Wars movie. Also features four bonus trading cards, as well as an introduction and commentary by Gary Gerani, the original editor of the Star Wars Topps series. 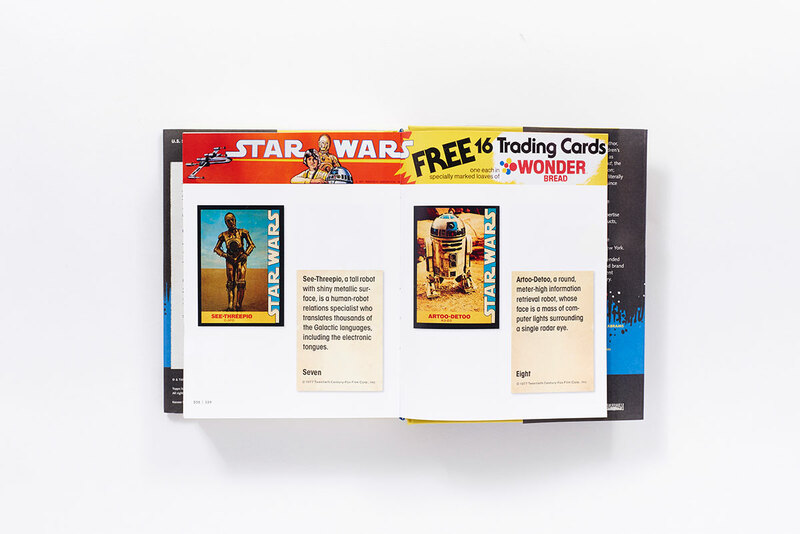 A special afterword by Robert V. Conte spotlights the rare Star Wars Wonder Bread trading cards, also reprinted for the first time. 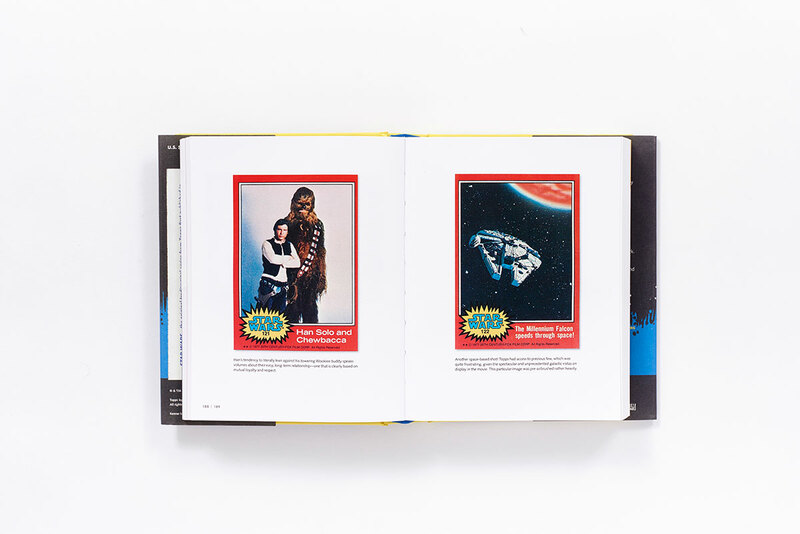 Images courtesy of the Robert V. Conte Collection.